Aside from its uses as a culinary herb, thyme is used by food-healers and herbalists to assist those with infections in the upper respiratory system – the sinuses, ears, and chest or upper pulmonary area. For general, preventative “maintenance,” 1-2 dropperfuls are suggested once to twice per day. For a current, ongoing infection, 1-2 dropperfuls every 2 hours in water is suggested. 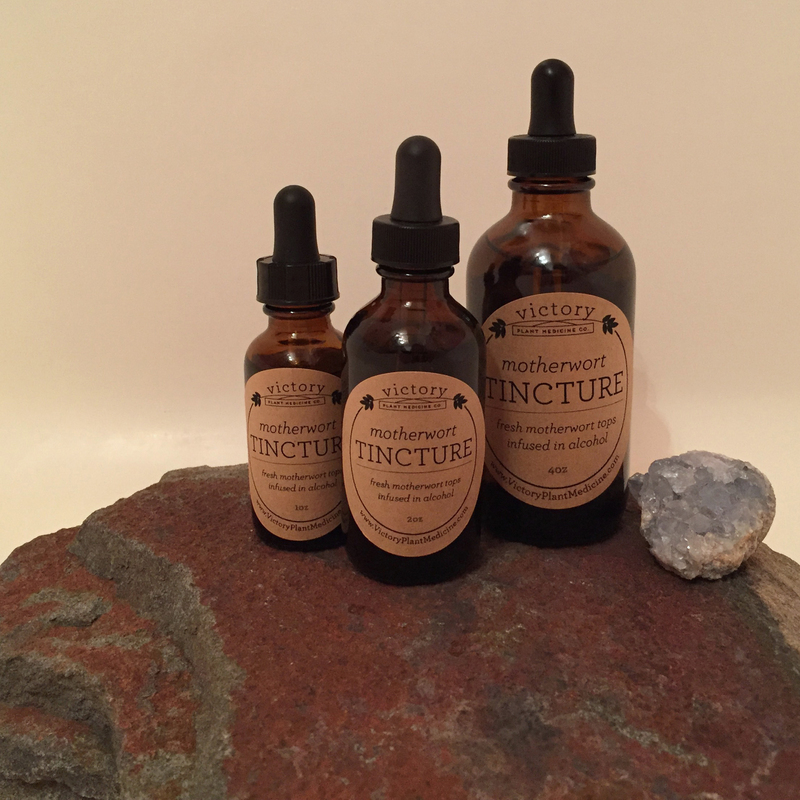 This tincture may also be used as part of an herbal steam, where one inhales water vapor underneath a towel draped over the head, and tucked around around any openings. 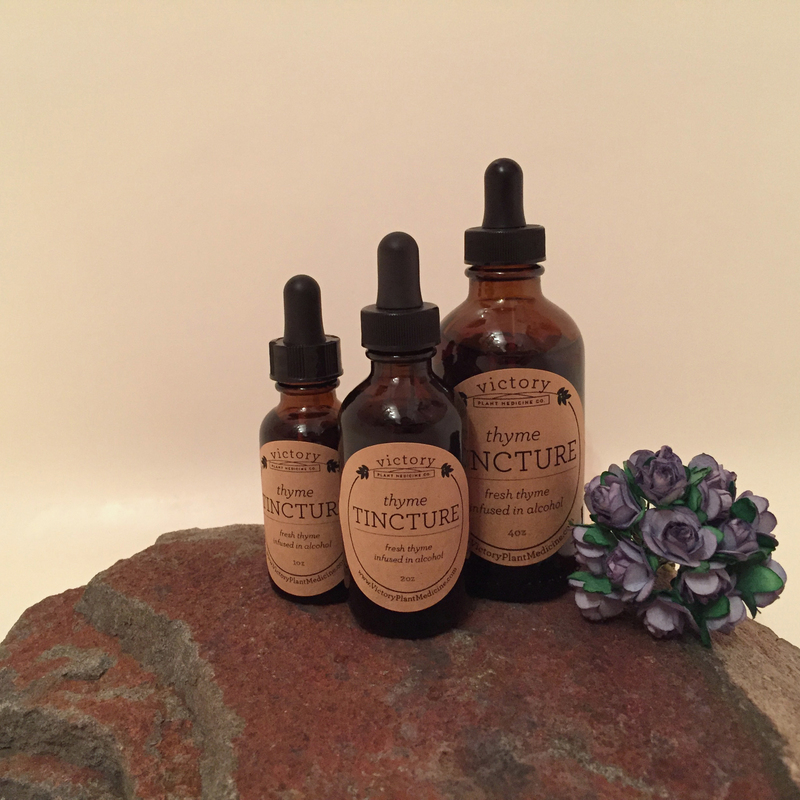 This batch of thyme tincture was made upon special request by a client. Once this is gone, it’s gone! Ingredients: fresh, organic Thyme tops, 100 proof alcohol.